I was greatly inspired by fellow blogger and SigKap sister Allie to join this challenge. I’m in love with writing and can’t wait to see where this challenge takes me. 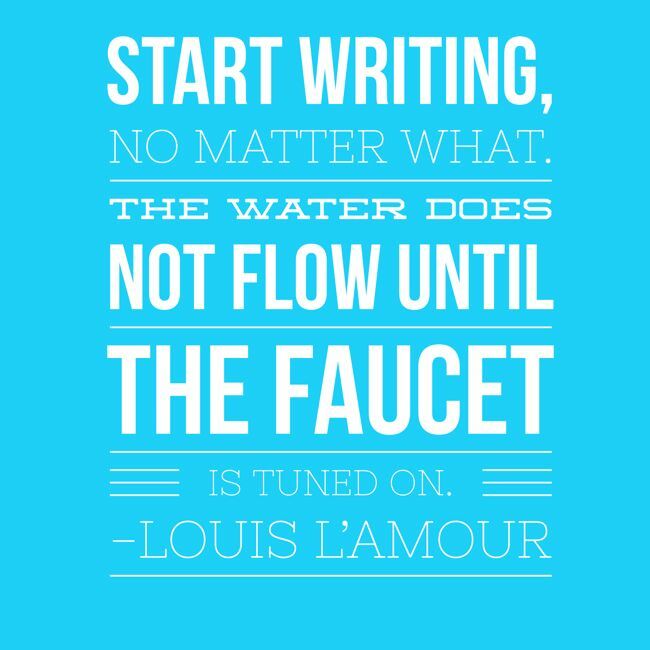 For the next 30 days I will writing a post prompted by Lisa Senora‘s Flow Challenge. I challenge you all to do the same! My creativity and passion for writing has been ever-present in my life. From the time I could speak, stories have been my outlet. Whether is was creating incoherent babel over some major child life event I was going through or venturing to a mythical land, childhood was filled with dozens of tales. As I grew older and began to develop my writing skills, the words seems to flow from my hand. The very first story I can remember writing well was a story about a Turkey in the first grade. Mrs. Walker was my teacher and she inspired me everyday to keep writing. She’d hang my animal stories along the wall for everyone to see and always give me extra time to write my “short stories” (my short stories always seemed to end up 10+ pages). Writing and story telling just came so naturally. Whether it was performing on stage or writing an adventure, I realized quickly this was my God-given gift. The idea of writing brings up dozens of memories of interviewing family members. I remember one Christmas walking around the whole house interviewing and polling everyone on what they liked most about our Christmas party. Someone even managed to snap a photo of me isolated in a corner writing away. I loved talking to people and finding out what their story was. It’s not surprising that this natural curiosity bled over into my adult life. Still, I don’t think at age seven I would have ever guessed I’d become a professional writer. What gets in my way when I want to write is the overwhelming need of acceptance. Writing is a type of vulnerability. Even if it’s a “fictional” story, there an exposed piece of you that others are reading. It can be toxic to dwell on the impressions of others and rely on strangers to deem your talent worthy. If there is anything that I’ve learned from being a disciple, it’s that other’s opinions can’t have a hold on me. God doesn’t make a mistake and all of your talents were hand-picked by Him. Psalm 139. No Matter What: I will live without fear.